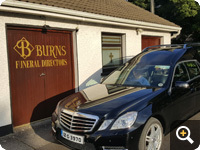 Burns funeral Directors have newly renovated Funeral Home located in Abbey Trinity, Tuam. 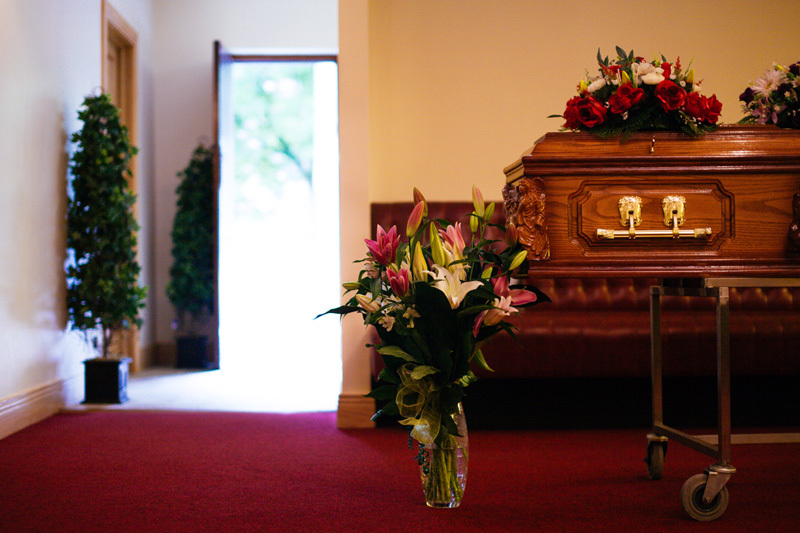 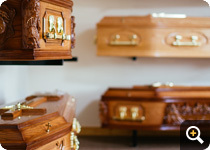 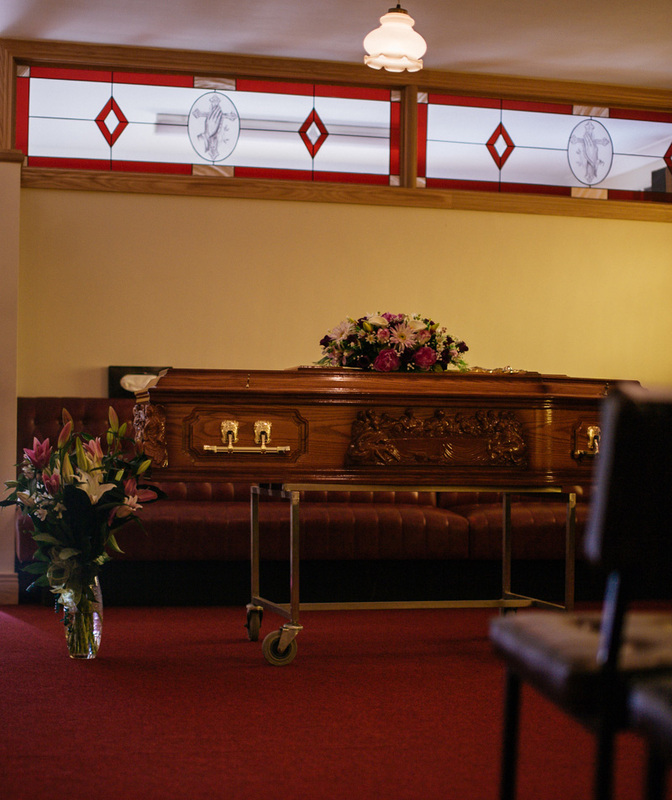 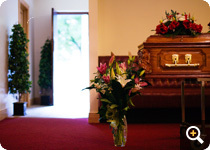 Our Funeral Home was built in 1987 and contains an entrance lobby area which leads into the main seated funeral room and accommodates the bereaved family as well as the remains of the deceased body. 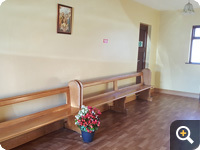 It is discreetly furnished and additional seating can be provided where there is a large extended family. 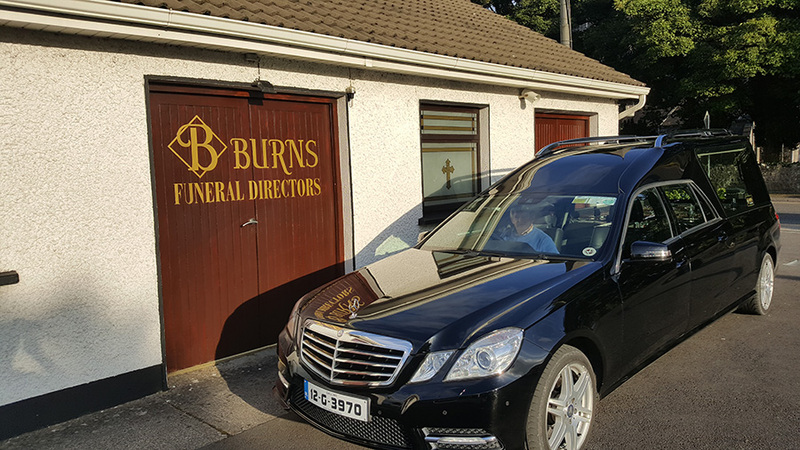 Our Premises provides parking spaces for at least 6 cars and there is convenient parking spaces in the High Street Area. 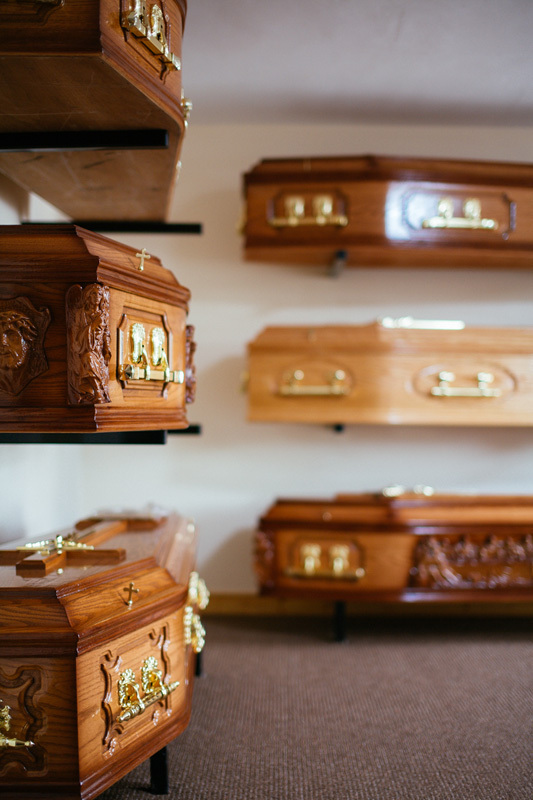 The funeral home is also within walking distance of Tuam Cathedral. 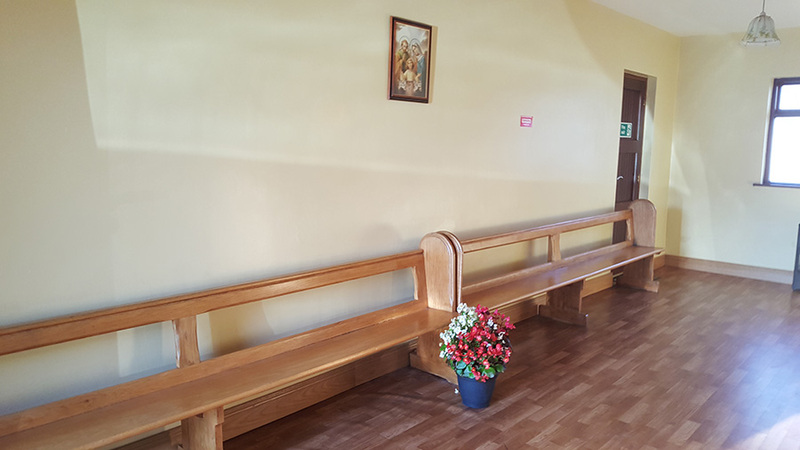 Coming from the Parish of Corofin; we also frequently use the Corofin room; which adjoining Corofin church for funeral reposing. 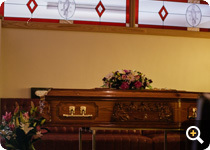 There is also the option of having the viewing /removals from your own private home if you wish.